FINEST STOCK OF QUARTZITE AND MARBLE, LAS VEGAS! RIOSTONES of Las Vegas is proud to have one of the largest stock of natural stones like marble and quartzite. Especially Quartzite is very popular these days. Quartzite has the look of Marble but it is stronger and harder than marble, therefore it is perfect for kitchen remodeling. PLEASE ASK ONE OF OUR SALES REPRESENTATIVES ABOUT OUR MONTHLY SPECIALS. PLEASE ASK ONE OF OUR SALES REPRESENTATIVES ABOUT OUR CLEARANCE SLAB SPECIALS. Our selection of hand picked stone slabs & pre-fabricated slabs are hands down some of the most exquisite on the stone market, from exotics to the basics. From the moment you are greeted walking through our doors, one of our knowledgeable and friendly sales staff will assist you in selecting and coordinating your dream project. Natural stone has some of the most unique variation, movement and colors you can find. with that you will find a multitude of options that will fit every customers needs. Great service. We wound up getting our granite from another yard, but I’m so impressed with how professional these guys were. I spent weeks looking for our kitchen granite and went back to Rio several times, they were always gracious and patient. If you’re looking for granite you should stop in to see these guys for sure. Price wise they’re very competitive. I bought my material here for my bathroom remodel. Staff and service were knowledgeable and prices were great. They referred me to my contractor (Met him there while looking at stone) who we fell in love with and will be using exclusively in the future. For many years the staff here at Done Right Flooring have utilized the slab yard @ Rio Stones to accomplish our installs and remodel projects. Its wonderful having a full slab yard close by where I can send my clients and customers to inspect and see the specific piece of stone they will be purchasing. The team at Rio is great Diego, Marvin, & Maricio are always quick to help me and my customers. note: The Copa Stones quartz material they distribute is a key item in modern remodels! 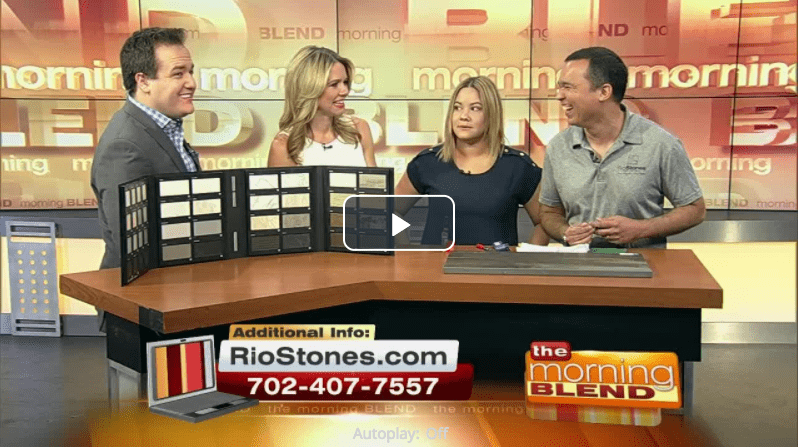 I was referred to rio stones by my contractor during my kitchen remodel. My wife and i checked it rio stones, along with several other slab yards in loss Angeles. Rio stones had a great selection of natural stone. In the end, we went with their brand if engineered quartz called Copa Stones in pure white. We are 100% satisfied with that purchase. The material was significantly cheaper than natural stone, is more durable, and it looks great in our finished kitchen! I was referred to them threw our contractor. They had exactly what I was looking for. The customer service was outstanding.They went above and beyond to make sure I was satisfied with my purchase. I would 100% recommend them and I will return for future purchases!